Stove expert replied: Great comments. 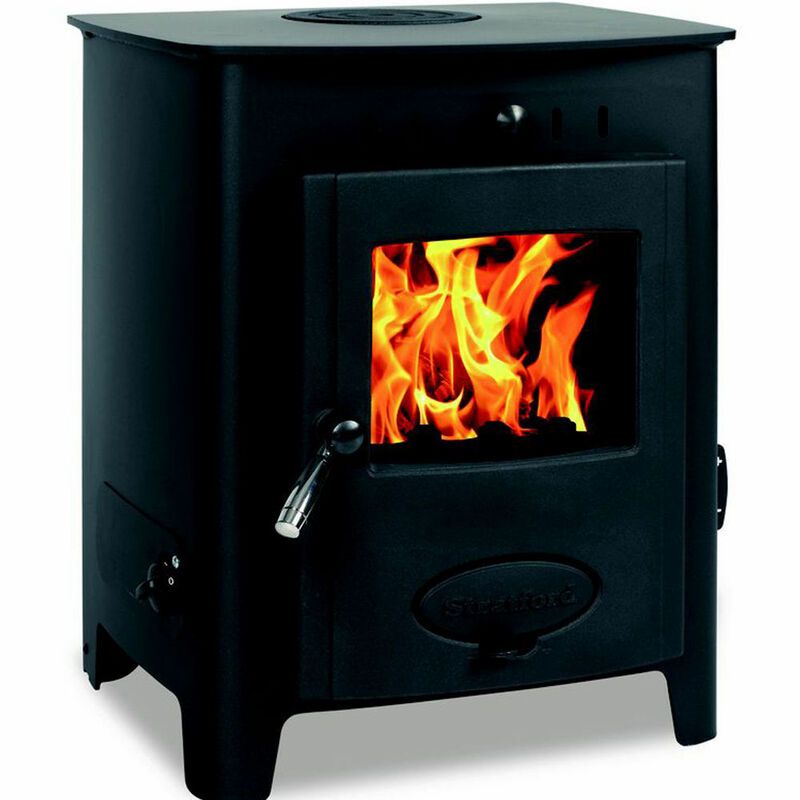 Stove expert replied: Great review for this new stove. A compact and efficient stove. 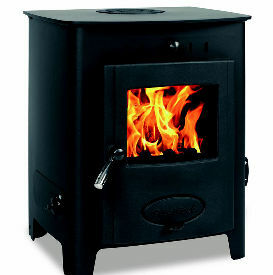 Stove expert replied: Disappointing review, there may be reasons in the installation why this is not performing well. Worth investigating further. 5kw to room 9kw to water using wood 12kw to water using coal.